I have a gig alert for you New York. 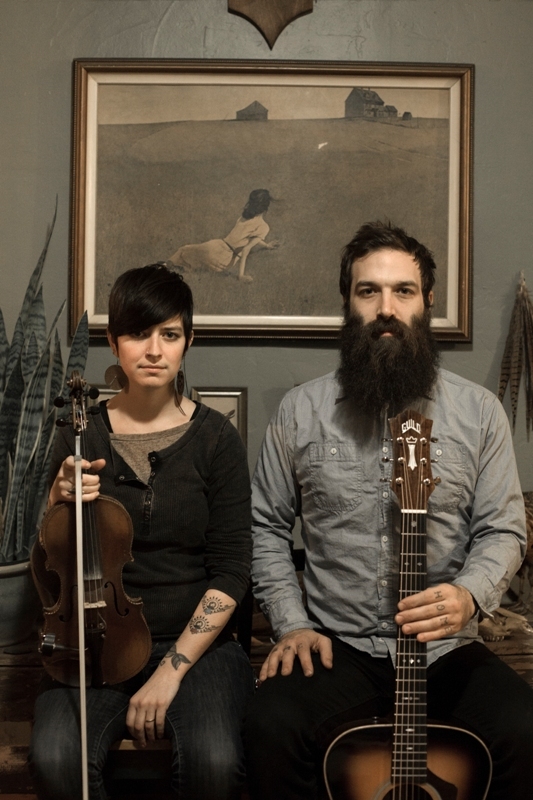 Rhode Island duo Brown Bird will be taking the stage at 92YTribeca on Thursday, August 2. It happens at 9PM and it will cost you $12 adv/$14 dos. Head on down and show them some New York love. And, if that's not enough for you and you're among those who scored tickets, the duo will be playing this year's sold-out Newport Folk Festival this Saturday, July 28 on the main stage. They're scheduled to go on at 11:40AM. I may have gotten a little giddy at last year's festival when they launched into their excellent rendition of "Jackson" which happens to be a favorite of mine.